Who's this strong chess grandmaster and what's her claim to fame? Also, what other sport, other than chess, does she excel at? chessqueen Who is she? 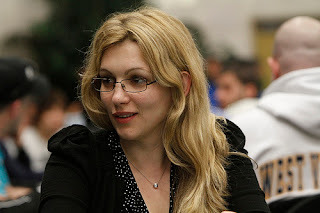 chessblog.com/2013/01/pretty… <--- Hint: her husband is a very strong chess Grandmaster! Name both!